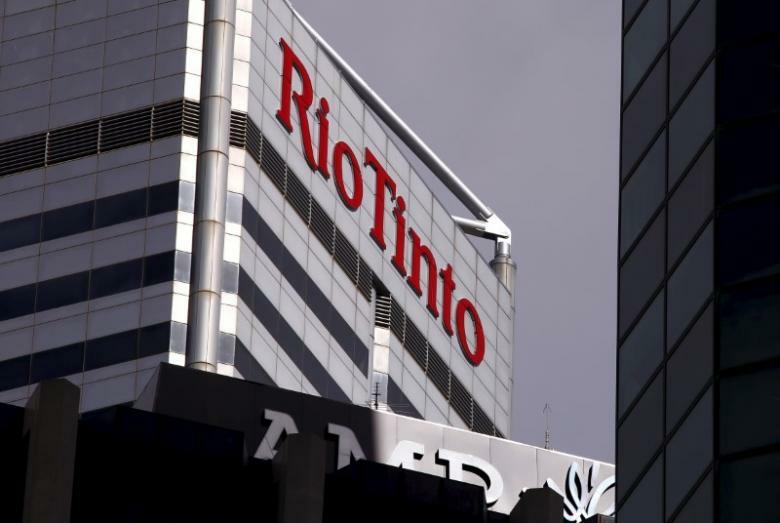 Rio Tinto (RIO.AX)(RIO.L) has signed a preliminary deal to sell its stake in Guinea’s Simandou project to Chinalco (3668.HK), it said on Friday, injecting impetus into the long-stalled scheme to develop the world’s largest untapped iron ore reserves. 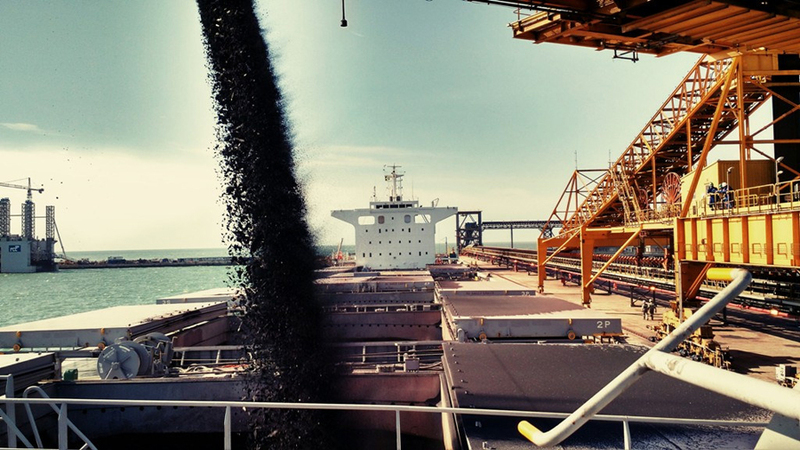 The import price of 62% Fe content ore at the port of Tianjin jumped back above $60 per dry metric tonne level on Friday according to data supplied by The Steel Index. 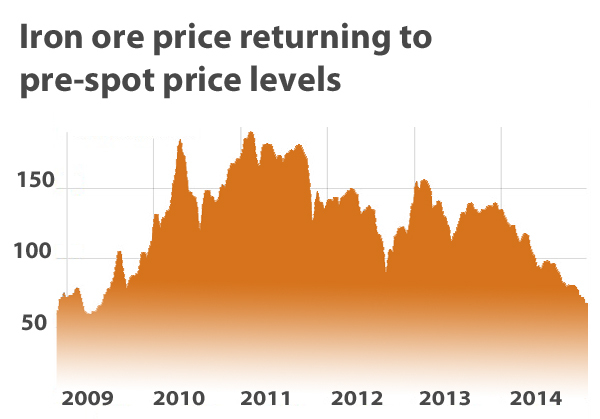 Iron ore prices got hammered again Friday, sinking to a 10-year-low of $39.40 a tonne, the lowest ever recorded by price assessor The Steel Index (TSI), which began compiling data in 2008. 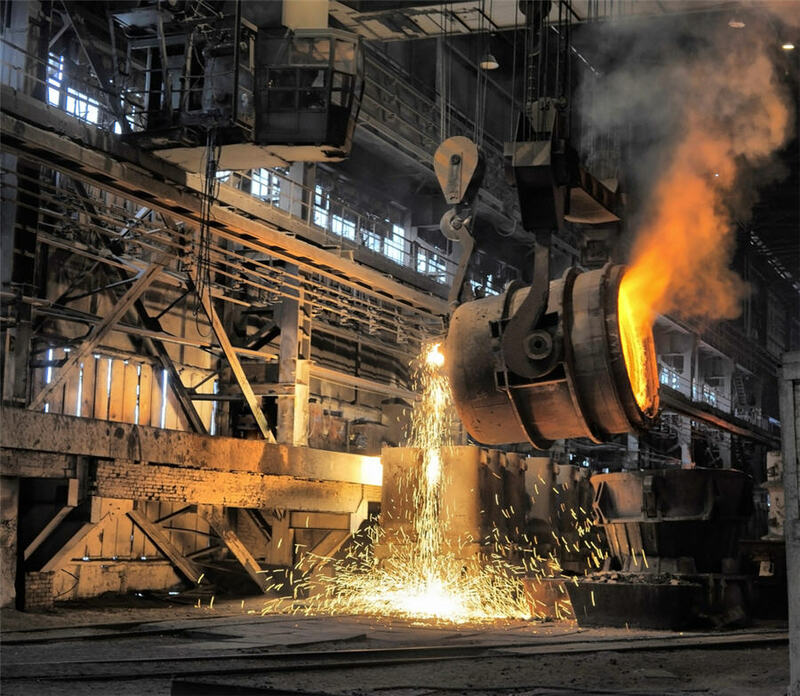 The price of iron continued its downward spiral on Tuesday falling to record lows on a spot basis as all indicators point to further price declines. 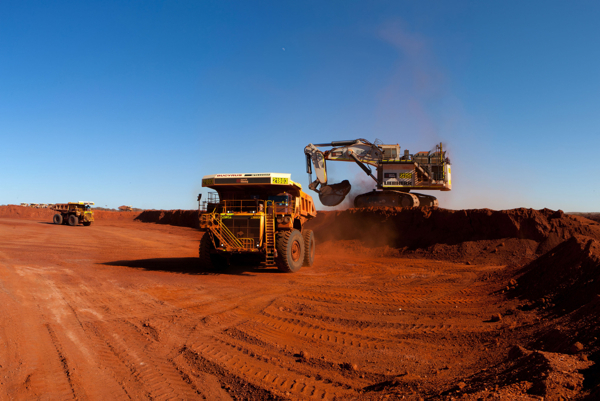 The market for iron ore defied the skeptics on Wednesday with the steelmaking raw material scaling the $60 a tonne level for the first time in nine weeks. 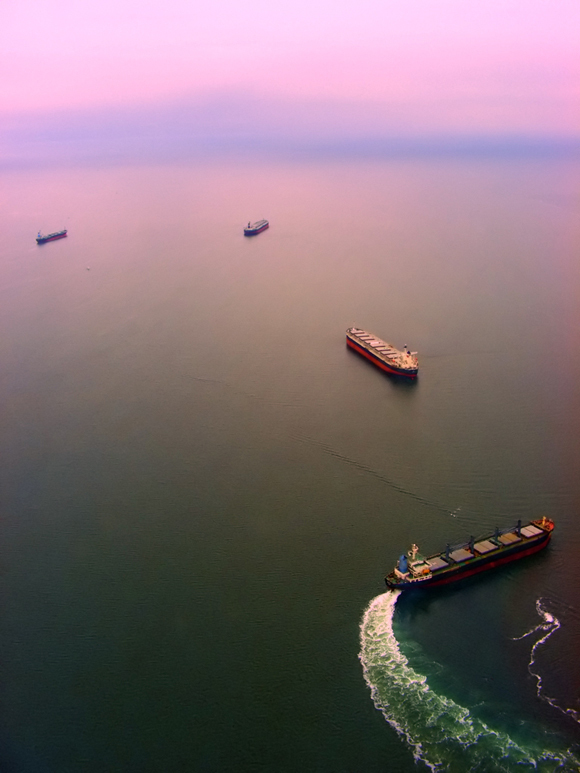 China’s import volumes of iron ore and coking coal are looking increasingly disconnected despite the price of both steel-making ingredients tumbling. The iron ore price managed a small gain on Thursday with Northern Chinese import prices stabilizing around the $70 a tonne level. 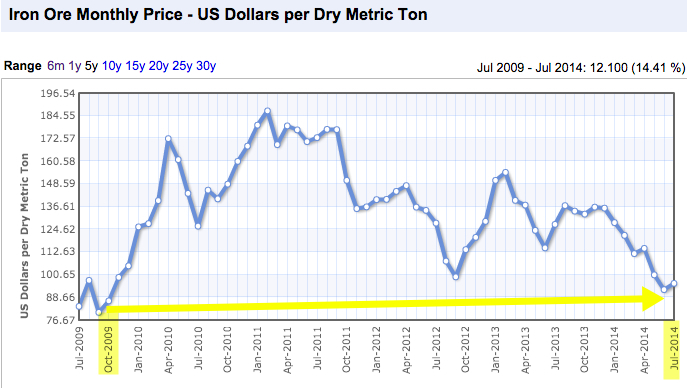 The iron ore price plummeted again on Tuesday with Northern Chinese import prices including freight and insurance dropping 3.5% to $65.60 a tonne, down more than 50% this year to levels last seen May 2009. The iron ore price fell back to five-and-half-year lows on Monday as weak demand from top consumer China and a surge in supply continue to weigh on the industry. 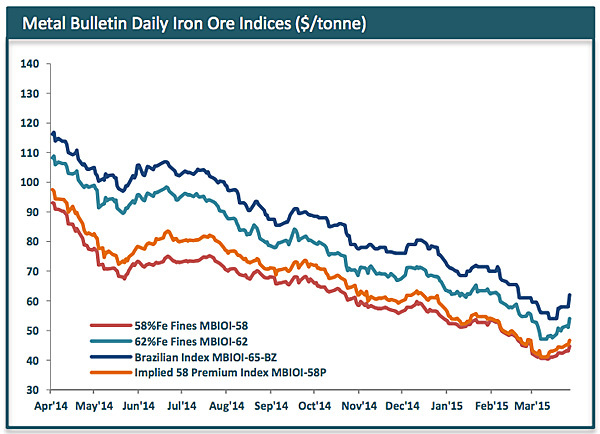 The iron ore price continued to drift lower on Monday matching the five-and-half-year low reached three weeks ago. 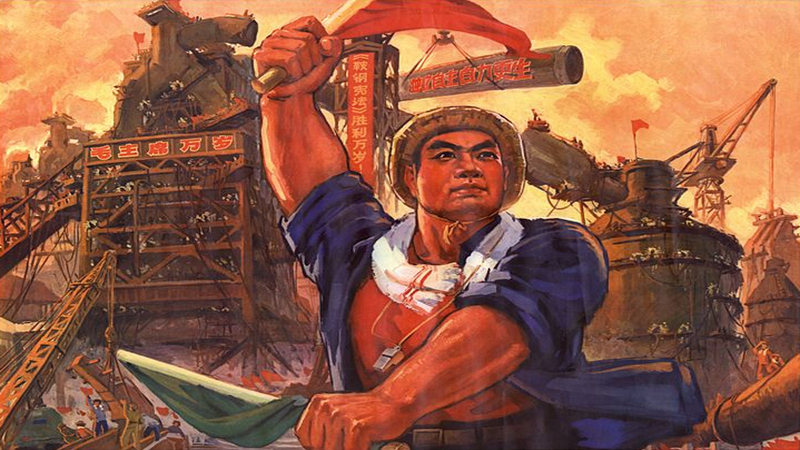 China’s hunger for minerals to build skyscrapers, cars and bridges produced a decadelong surge in the price and production of key commodities. 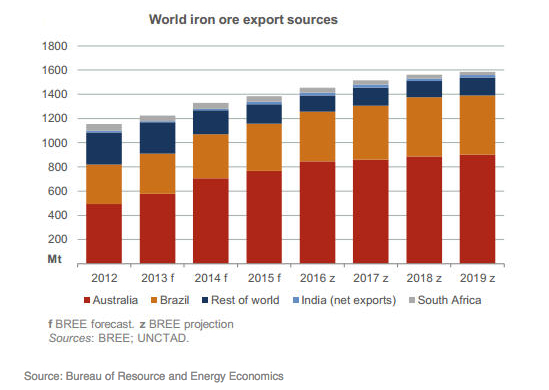 Iron ore prices dipped below $70 Tuesday for the first time since 2009 as the world’s top producers continue to boost supply and Chinese demand weakens. 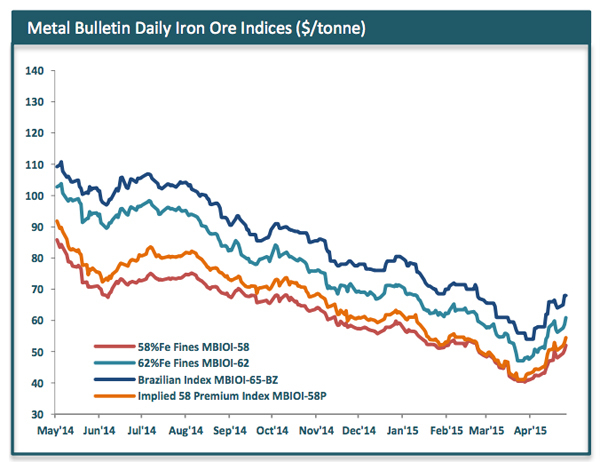 Prices for iron ore tumbled again Wednesday for the eighth day in a row, hitting a fresh two-year low. 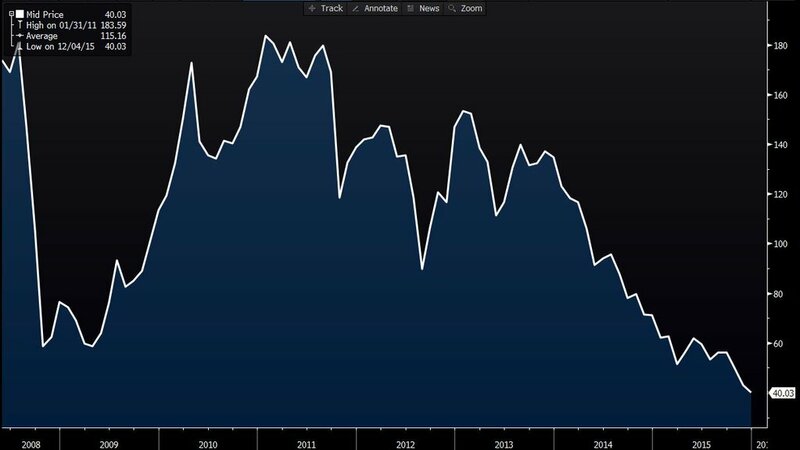 Benchmark iron ore fell 2% on Thursday to its lowest level since September 2012 when the steelmaking raw material spent two weeks below $100 a tonne. 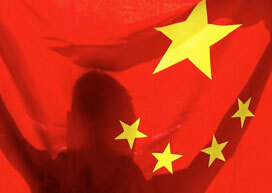 The price of iron ore eked out a slight gain, but remained just off 6-months lows on Wednesday, as prospects for the Chinese steel industry continue to darken. Haranga Resources (ASX: HAR) has been awarded a pre-mining agreement with the Mineral Resource Authority of Mongolia for its 80% owned Selenge Iron Ore Project. 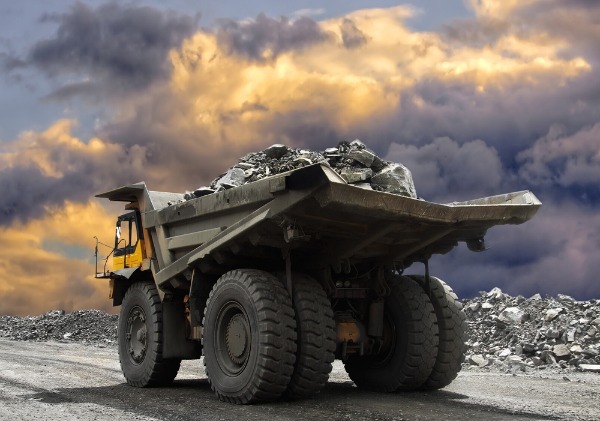 FeOre has reported a 14% increase in total mineral resource at its Ereeny iron ore project in Mongolia with the total resource at 124.2 million tonnes at 36.1% TFe. 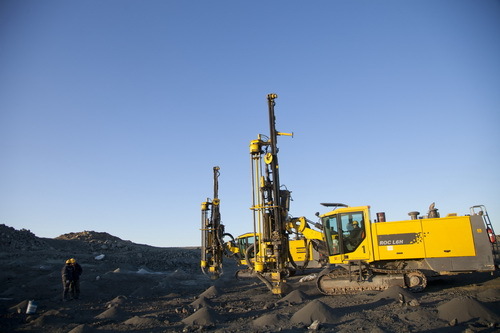 Haranga Resources (ASX: HAR) has received final assays from drilling at its Selenge iron ore project in Mongolia which confirm the new Undur Ukhaa discovery and extend mineralisation at the Dund Bulag Prospect. 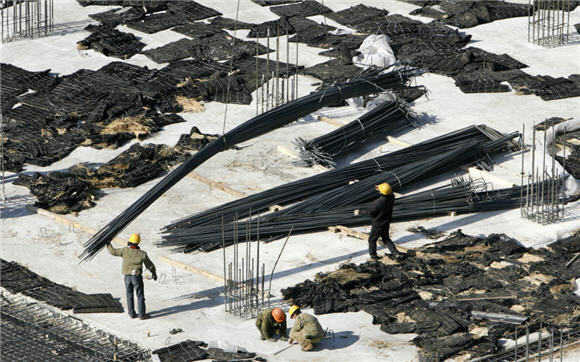 China, the world’s largest steel producer, aims to bring around 60 percent of total steel capacity under the control of its top 10 steel mills by 2015 as part of a wide-ranging plan to restructure its industries. 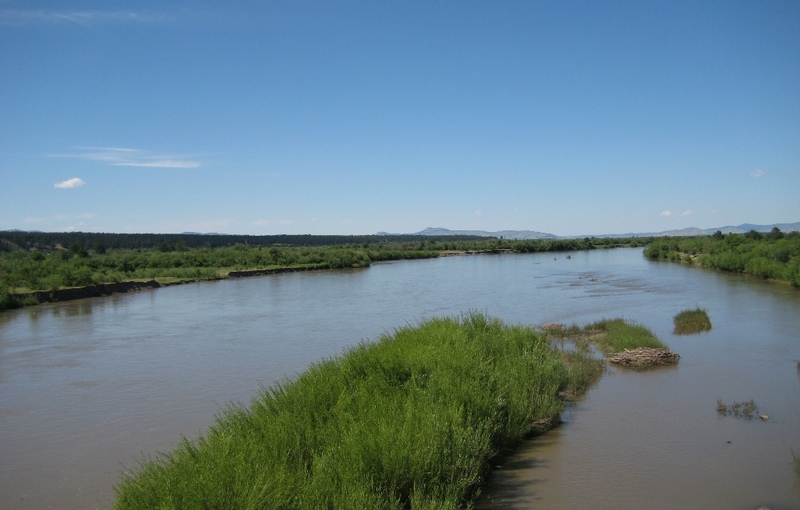 Ferro Iron Ore Corp. (TSXV:RRO) announced a merger agreement with Continent Treasure Limited to obtain a 77.5% interest in a Mongolian exploration license. 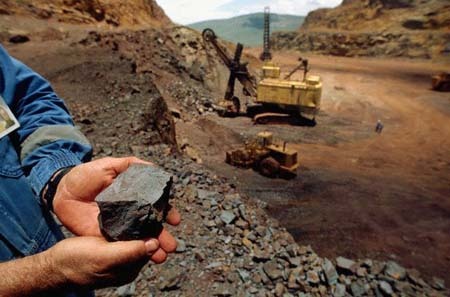 FeOre (ASX:FEO) has been awarded a mining licence for its Dartsagt iron ore project in Mongolia’s Dornogovi Province. 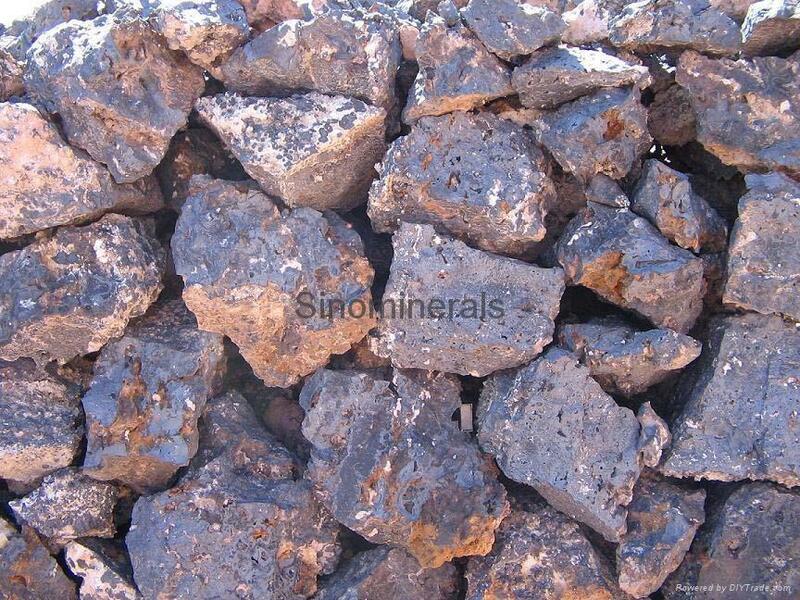 Iron ore prices continued its strong rally on Tuesday, adding $4.50 or 4.3% to $109.60 a tonne after a record-setting 5.7% jump on Friday according to data supplied by SteelIndex. 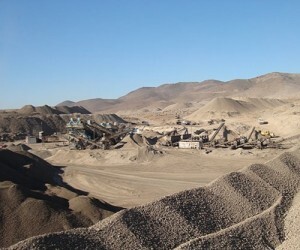 FeOre (ASX: FEO) has demonstrated that its Ereeny Project in Mongolia is capable of producing a 62% iron grade concentrate following the completion of a process and processing facility study.